A wheel alignment is one of the most important repairs that you can have done on your car, specifically in regard to the longevity of your tires. The alignment can be off for a variety of reasons, but it is typically offset due to driving on bad roads consistently, or hitting potholes or curbs. Even the smallest misalignment can cause one of your front tires to become excessively worn. This will cost you additional money, which is why this alignment should be done once every six months, or roughly every 6000 miles. Here is an overview of why a wheel alignment will help your vehicle, and why you should choose Ultimate Automotive, Truck & Equipment to properly align your vehicle. Although the primary reason for having a wheel alignment is to extend the life of your tires, doing so can also have many benefits. It will make your drive much smoother, especially at certain speeds where you may notice a significant amount of play on the wheel, and also vibrations. If it is properly aligned, you will be able to let go of the wheel while driving straight, and it will not veer to one side or the other. 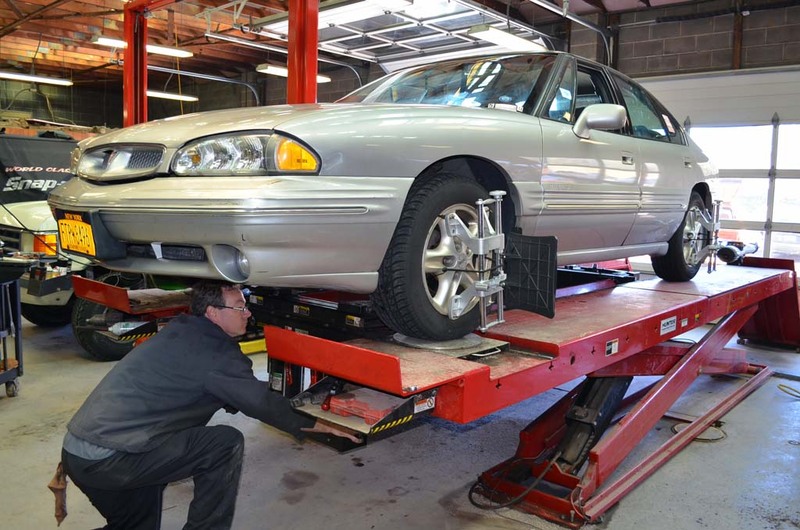 This is a common test that both car owners and technicians will used to determine what side of the vehicle is misaligned, and it will help them do their repairs. One final benefit is that you will actually save money on gas because it will improve your mileage significantly. If you have noticed that your vehicle is pulling to the left or right, or if there is rapid wear on one side of the tire more than the other, it’s definitely time to take it in. This is a company that has been providing services for people in the state of Connecticut for many years, specifically in the Cromwell area. They do have many competitors, but this company has been operating since 1990 and uses state-of-the-art equipment. Their employees are highly skilled, having worked on hundreds of different vehicles over the last few decades, and will be able to repair any problems that you have. Whether you have a truck, car, or RV, you can set an appointment to have them look at your vehicle so that they can schedule a date for the repairs. There are many services that are offered by Ultimate Automotive, Truck & Equipment including brake and electrical system repairs. They will often recommend a complete engine analysis, especially if you have seen the check engine light staying on, allowing them to figure out what is wrong. They can do very simple things such as oil and filter replacements, check your spark plugs, and also make sure that there is plenty of coolant in your radiator. Best of all, they not only provide wheel alignments, but can also check your suspension and steering, plus replace your tires if necessary. If you have noticed that your vehicle is favoring one side over the other, or if the steering wheel is vibrating at certain speeds, it is likely time for you to have your wheels aligned by Ultimate Automotive, Truck & Equipment. Scheduling an appointment is very simple. You can use their form on their website, or simply call them up set one right away. Their friendly customer service representatives will also be able to answer any questions that you may have in case you are experiencing additional problems with your vehicle. 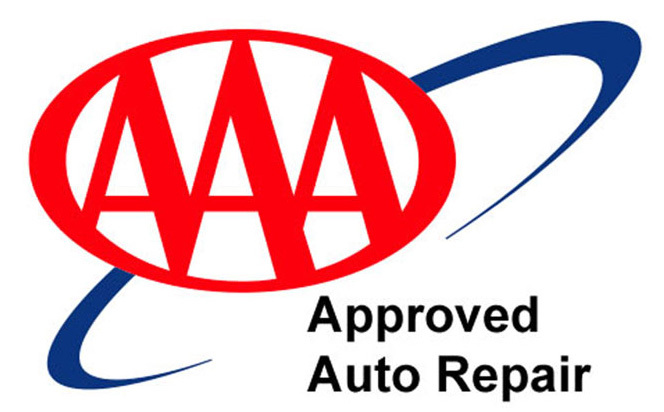 Based upon their 27 years in the industry, and their nationwide warranty, they are a company that you can trust. Set your appointment today and so your wheels will be aligned, allowing you to experience smooth driving once again.